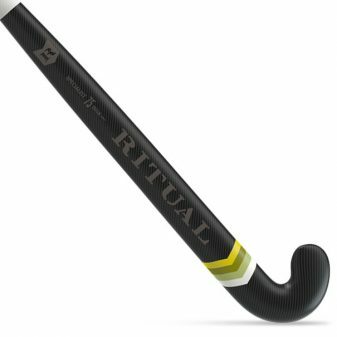 The X75 has the same mould as the X79 TT™ with a slightly different layup. 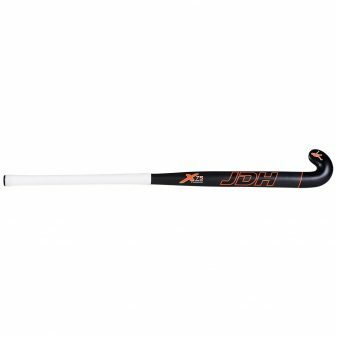 Marginally less stiff, increasing feel and it's sweet spot for hitting, the X75 is popular with everyone but perfect for the intermediate level player. 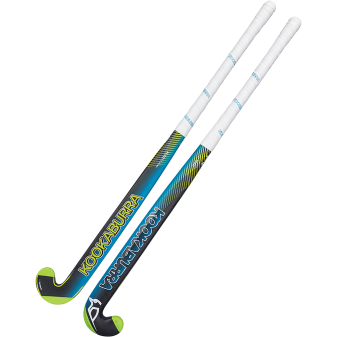 The X75 has the same mould as the X79 TT™ with a slightly different layup. 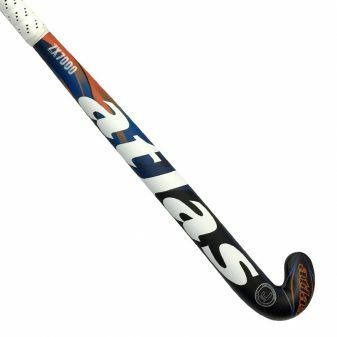 Marginally less stiff, increasing feel and it’s sweet spot for hitting, the X75 is popular with everyone but perfect for the intermediate level player. 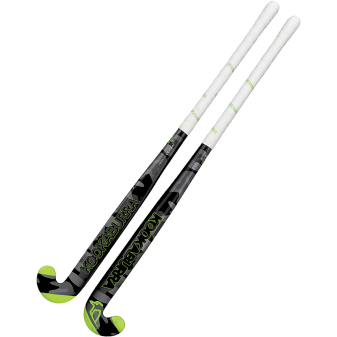 The X75 is the same shape as the X79 TT™. 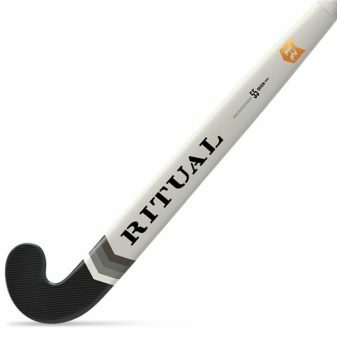 It has an incredible soft feel when trapping and dribbling. The sweet spot when hitting and slapping the ball is slightly larger than the X79. 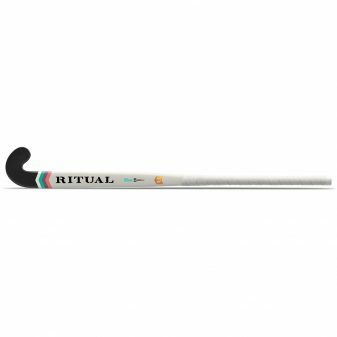 A lot of elite players prefer this stick simply because of the feel and aesthetics of the stick. 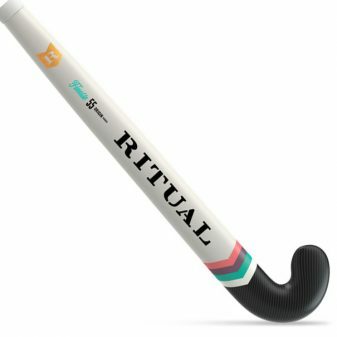 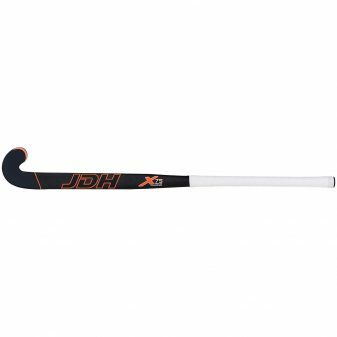 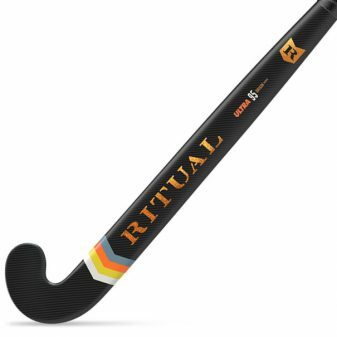 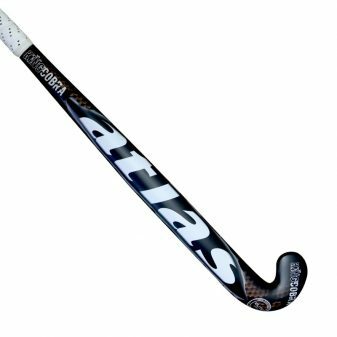 It has all the same features as the X79 range, the only slight difference is in the lay up of the stick, the X75 has a very small amount of flex compared to the top range.